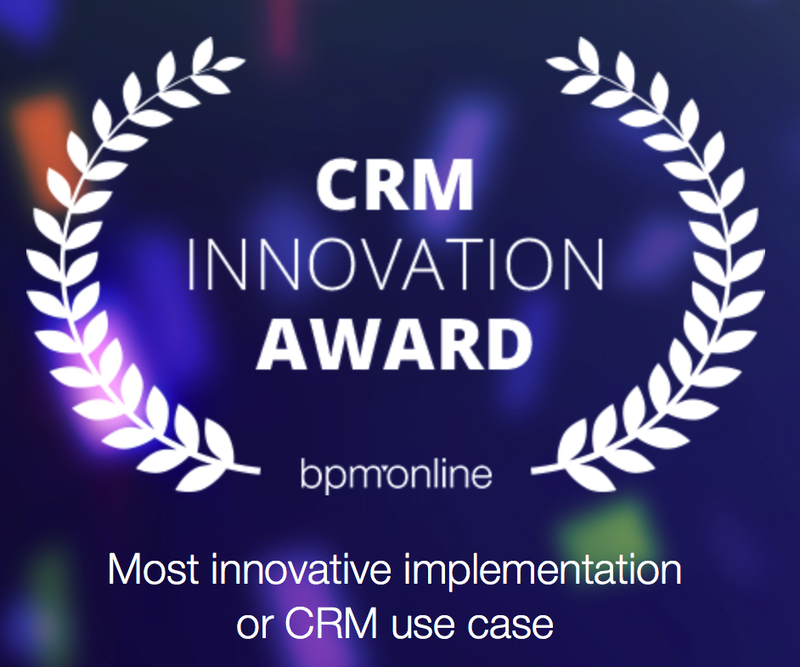 Road2Results is nominated for the global BPM'Online Innovation award for our Strategic Account Management implementation in BPM'Online, the only real business process driven CRM solution. 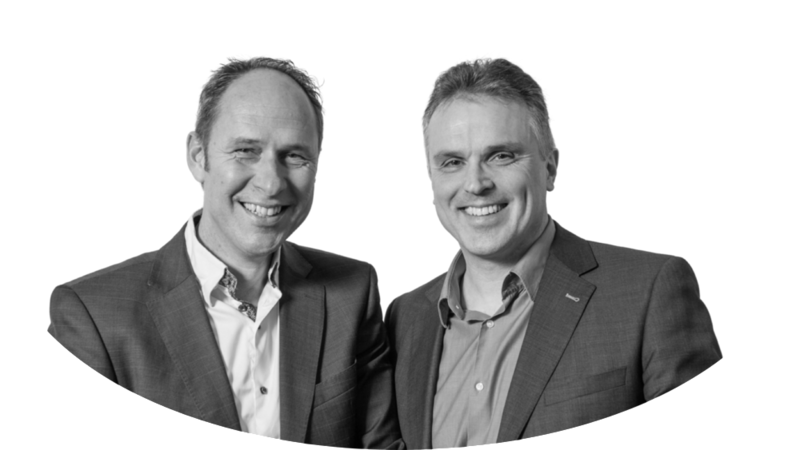 Road2Results is BPM'Online system integrator in The Netherlands and Germany. We implemented all of our commercial best-practices for Strategic Account Management in BPM'Online thereby enabling our customers to grow their business by improving conversions of marketing leads, sales opportunities and accounts. 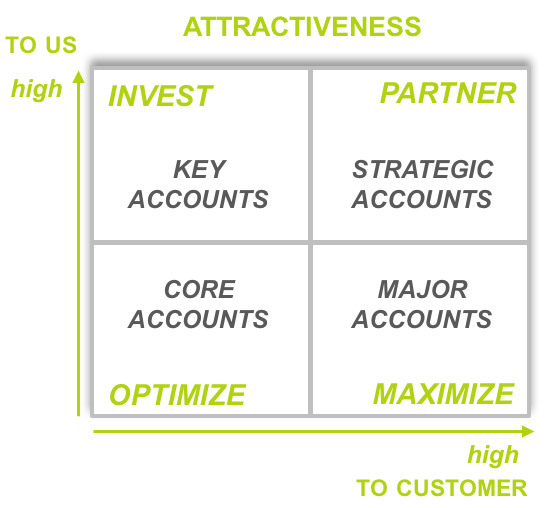 Especially converting accounts is a very effective way to grow your business by become more attractive to customers and differentiate your customer approach based on their attractiveness to you. Want to know more and learn how to grow your business by implement a high-performing commercial organization? Please contact us and let’s talk business!